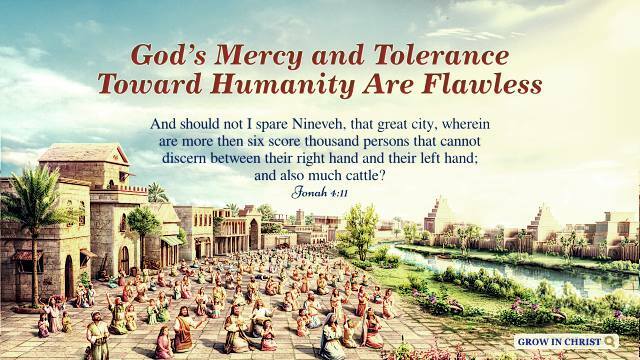 And should not I spare Nineveh, that great city, wherein are more then six score thousand persons that cannot discern between their right hand and their left hand; and also much cattle? The evil of the people of Nineveh reached Jehovah, and God sent Jonah to tell the people of Nineveh “Yet forty days, and Nineveh shall be overthrown”. When learning of God’s intentions that Jonah conveyed, the people of Nineveh, from the supreme king to his subjects, wore sackcloth and ashes and confess and sincerely repented before Jehovah God. And God saw this, He changed His attitude, and refrained from destroying the city of Nineveh. Jonah couldn’t understand God’s change of heart. Yet from the conversation between Jehovah God and Jonah, we can sense that God cherishes man, and shows man mercy and tolerance. 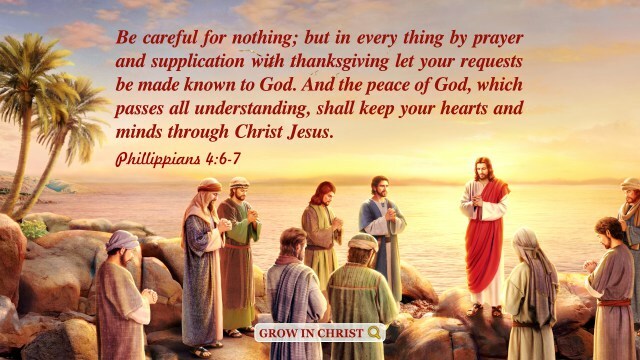 We can also see that when man lives in corruption and refuses to repent, God will show man the wrath; but as long as man truly repents and properly follow God’s way, he will surely live under the blessing of God. 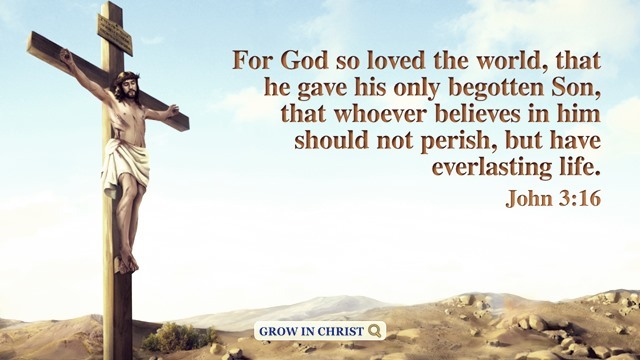 Here I’d like to share with you a passage of God’s words, “God expresses fierce wrath in response to people’s evil acts; His wrath is not flawed. God’s heart is moved by people’s repentance, and it is this repentance that thus changes His heart. His being moved, His change of heart as well as His mercy and tolerance toward man are utterly without flaw; they are clean, pure, unblemished and unadulterated. God’s tolerance is purely tolerance; His mercy is purely mercy. 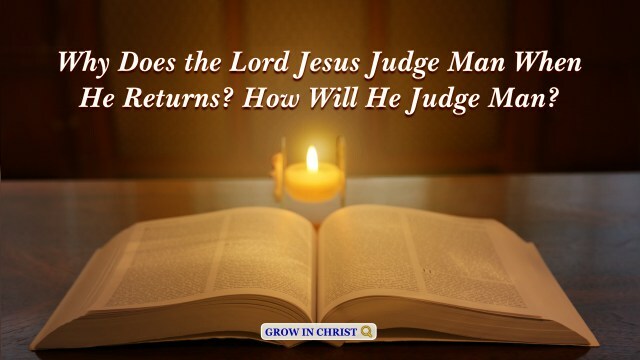 His disposition will reveal wrath, as well as mercy and tolerance, in accordance with man’s repentance and his different conduct. No matter what He reveals and expresses, it is all pure; it is all direct; its substance is distinct from that of anything in creation.” This is our God, His wrath is unadulterated, and so is His mercy toward man.